However, we do have a place available to join in forest fun in Wimbledon Common by joining our Little Forest Folk Wandsworth team for sessional days only (9.30am-3.30pm) near the Wimbledon Common windmill on Tuesday/Wednesday/Thursdays. Future availability: We currently have no availability at Wimbledon and have no notification of any children planning to leave us. The next time we will potentially have availability is in January or July, the traditional dates that our older children leave us to move onto school. If we have any availability that comes up unexpectedly in the meantime, we will get in touch with our waiting list families. Future availability: We currently have no notification of any children planning to leave us. The next time we will potentially have availability is in January or July, the traditional dates that our older children leave us to move onto school. If we have any availability that comes up unexpectedly in the meantime, we will get in touch with our waiting list families. Future availability: Once the Tuesday, Wednesday & Thursday place at Fulham is taken we have no notification of any children planning to leave us. The next time we will potentially have availability is in January or July, the traditional dates that our older children leave us to move onto school. If we have any availability that comes up unexpectedly in the meantime, we will get in touch with our waiting list families. Future availability: We will have further availability for 2 children to join us on Tuesdays and Wednesdays from late September/ early October. Future availability: We will have further availability for 2 children to join us on Mondays and Tuesdays from late September/ early October. 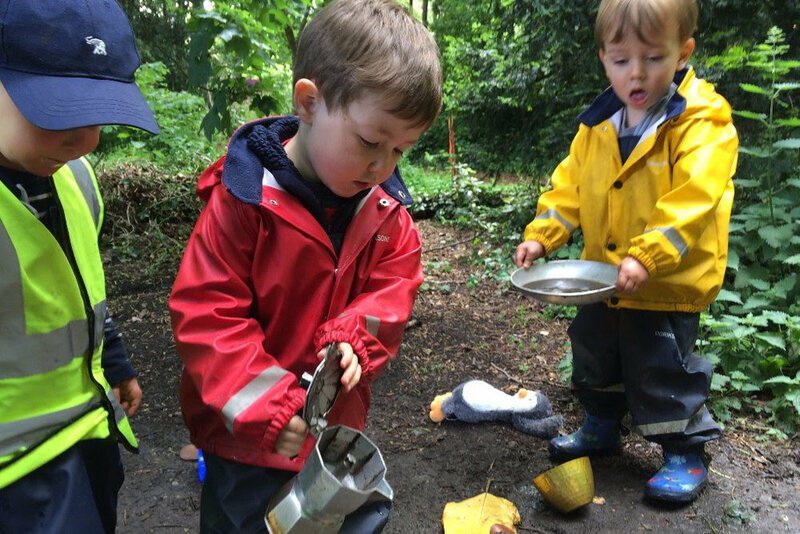 If you are on the waiting list and your child is 2 years old already we will be contacting you about available places soon but feel free to give us a call 07707 545 913 or send us an email carly@littleforestfolk.com if you’d like to chat about the availability across the nurseries. Newer PostChiswick - Oi Frog!